The winter, the weather has been surprisingly cold with lots of snow events and chilling winds. 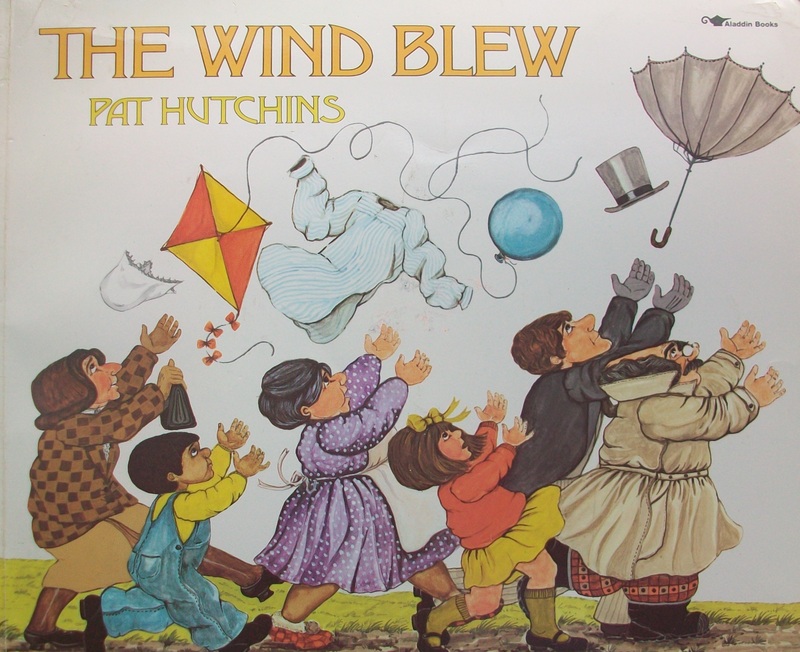 On windy days we turn to The Wind Blew by Pat Hutchins, Kite Day by Will Hillenbrand, and Blue's Windy Day. In "our office" we've been asking some variation on the next book's title every day: Oh Say Can You Say What's The Weather Today? 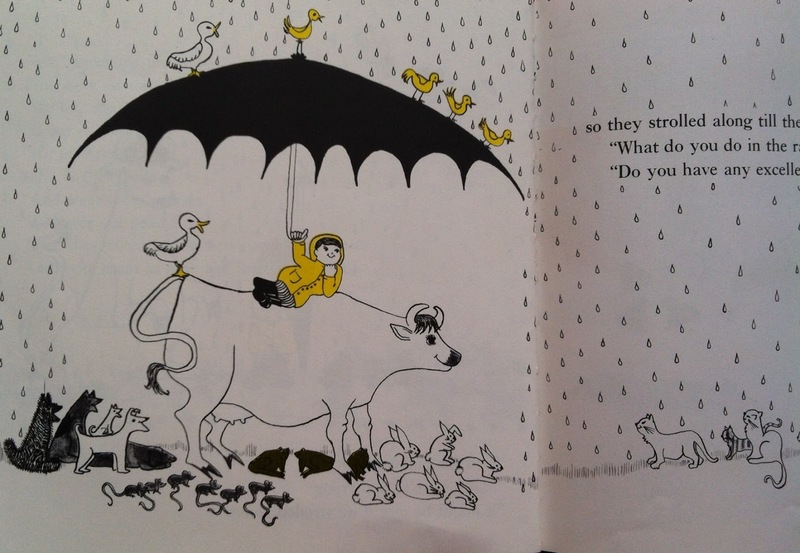 by Tish Rabe for The Cat in the Hat's Learning Library. We wrote about Here Is the Arctic Winter by Madeleine Dunphy in 10 Children's books about nature. This winter it has been fairly easy to make it snow in morning by reading Ezra Jack Keats's classic The Snowy Day the previous night! Though more a comedy about skiing, Learning to Ski with Mr. Magee by Chris Van Dusen contains some neat facts about winter weather. 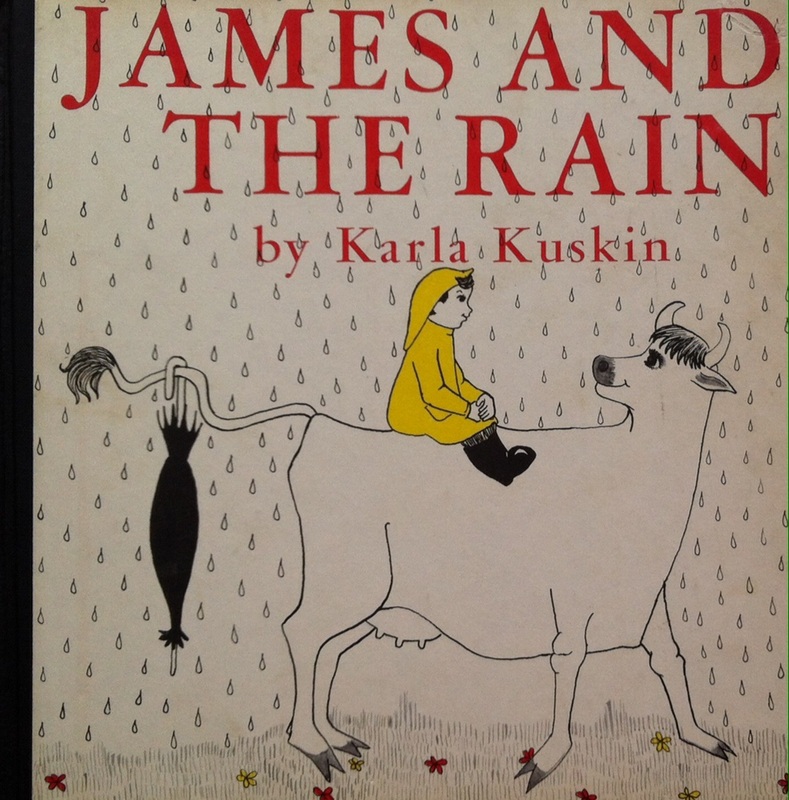 What are your go-to children's weather books? All books in this post can be seen here.